RAWALPINDI, Aug 14 (APP): The Director General Military Operations (DGMO) of Pakistan Army on Sunday contacted his Indian counterpart on hot-line existed between the two officials to lodge protest on unprovoked Indian firing..
sector, targeting Pakistani posts and civilians, ISPR said. 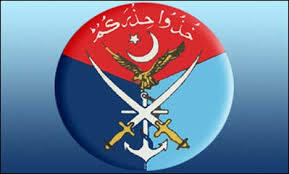 in Nezapir sector near Rawlakot and used all types of heavy weapons, including mortar and artillery. Some of rounds had landed at even civilian houses near LoC. Pakistani troops befittingly responded to the Indian unprovoked firing.